One time popular Bangladeshi model is Tania Ahmed. Bd model Tania Ahmed is acting lot of television drama. She is married. Her husband name is Totul. Her husband is a band singer. They are acting both in some television drama. 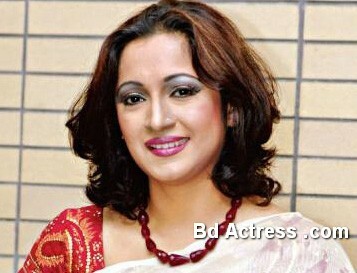 Many days Bangladeshi actress Tania Ahmed was absent in television acting. Recently she performs a talk show. Some days ago she went London for a drama shooting. Tania Ahmed has own studio house. Tania Ahmed has child. She is now pregnant. Tania Ahmed also went Switzerland for shooting.